An impossibly handsome down-on-his-luck twenty-something (Zac Efron) dreams of being a DJ, his thuggish friend dreams of getting in more fights, his drug-dealing friend dreams of getting rich, his dopey looking friend dreams of something better. They party a lot, Zac meets an impossibly good-looking chicky-babe, things go bad, things go good. PCP EDM 128 BPM HASHTAG What – WHAT? Like American beer, We Are Your Friends is fun, fairly lightweight, but has a good heart. 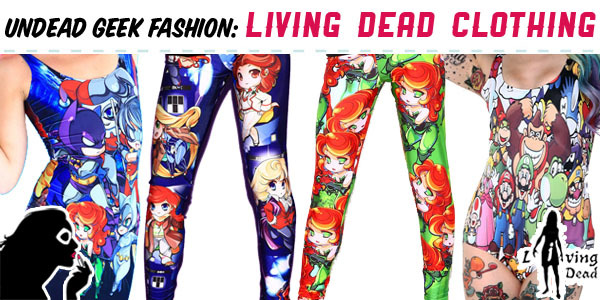 The target audience will love it then promptly forget about it 5 seconds later. Want more in-depth analysis? 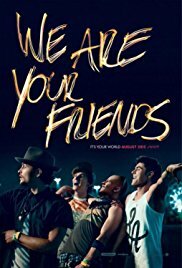 Consider #WAYF to be a 21C version of Plato’s Republic, The Lord of The Rings, heck, even The Bible: it’s a morality tale to help you understand and avoid life’s pitfalls. It’s a story for today’s teens, tweens and in-betweens: you’re probably never going to make it big, but hey, someone does, so why not give it a go? Oh, and drugs are awesome! Oh, and don’t do drugs. Post-script: it must be a nightmare growing up amongst the perfect people in The Valley. Bulging biceps, shining pearly white teeth and jaw-droopingly-amazing how-do-they-defy-gravity-like-that hand-crafted boobies as far as the eye can see. Maybe that’s why they drink so much. And take so many drugs. Lots of drugs. Soooooooo many drugs. Drugs are awesome! Don’t do drugs.